I am teaching a weekend course on art, architecture and the right to the city at the Royal Academy of the Arts in London on 21-22 July 2018. The course is an introduction to the analysis of urban environments, urban creativity and how they have shaped the style and politics of the city. 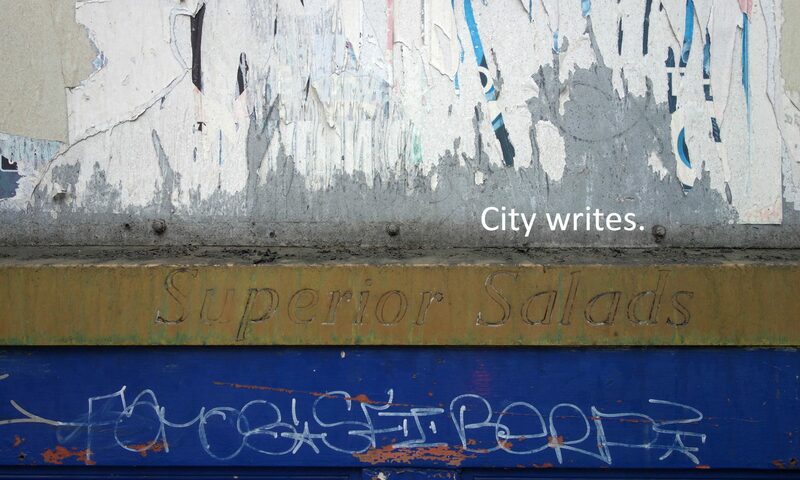 We examine different visual languages from graffiti to corporate and public art, to understand how the city is used, and who urban spaces belong to. • What is the role of objects such as public art, architectural and historical monuments, commercial billboards, graffiti tags and street art in expressing visibility and belonging in cities? • How much are we conscious of the existence and meaning of such objects, and how can we develop a critical understanding of their functions? • What is the relationship between legal and illegal urban objects, and who should decide what cities look like?